Similar to that of its peers Apple, Google, LinkedIn and Microsoft, Facebook’s workforce is dominated by white males. 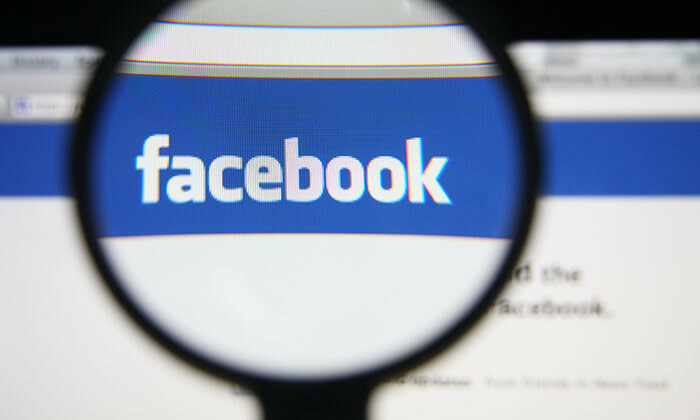 According to the diversity statistics Facebook recently released, 68% of all employees in Facebook globally are male and 55% of them in the US are white. The numbers get worse when it comes to senior leadership roles. 77% of the company’s senior leaders globally are male and 73% of them in the US are white. “While we have achieved positive movement over the last year, it’s clear to all of us that we still aren’t where we want to be. There’s more work to do,” said Maxine Williams, global director of diversity at Facebook. 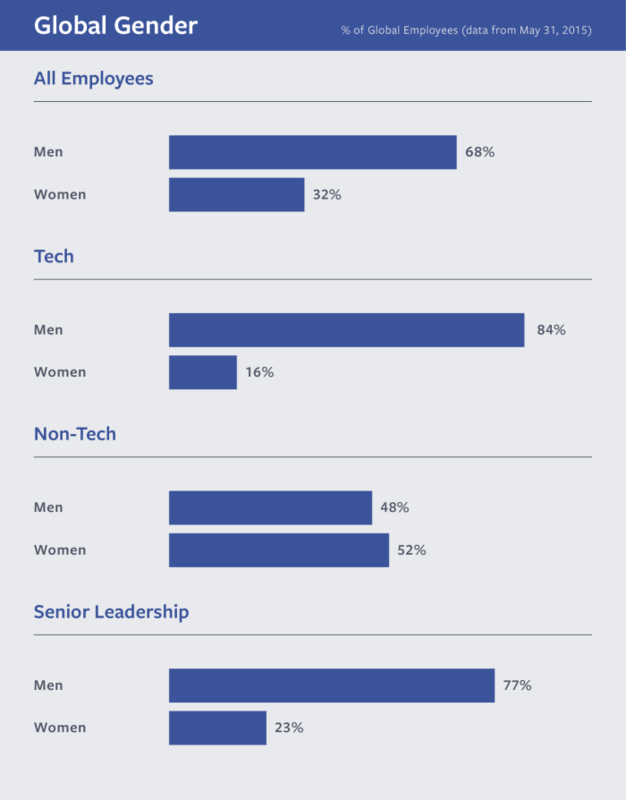 She added some tactics Facebook is using to improve their diversity statistics include it’s own version of the Rooney Rule – making sure there is at least one qualified minority in their candidate pool before hiring anyone. Acknowledging that diversity comes hand in hand with inclusion, Williams added the company has completely reworked its managing bias training course to be harder hitting and to be the starting point for honest conversations about stereotypes and unconscious bias. To date, the company’s entire management team has undergone the course and Facebook is working on rolling it out to teams globally. Additionally, TAFEP mentioned that funding is also available for companies to tap on, in the form of the workpro work-life grant. ..